Dr. Nelson was born and raised in Detroit Michigan. He received a BS in Biology from San Diego State University. He then graduated from the Wm. Scholl College of Podiatric Medicine in Chicago, Illinois. After completing a preceptorship and a partnership at Casper Foot Clinic in Casper, Wyoming, he moved to Tucson. 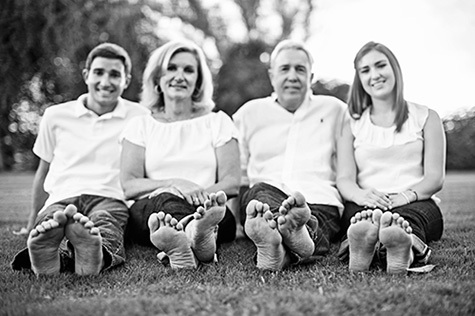 In Tucson, Dr. Nelson founded Nelson Foot Clinic. 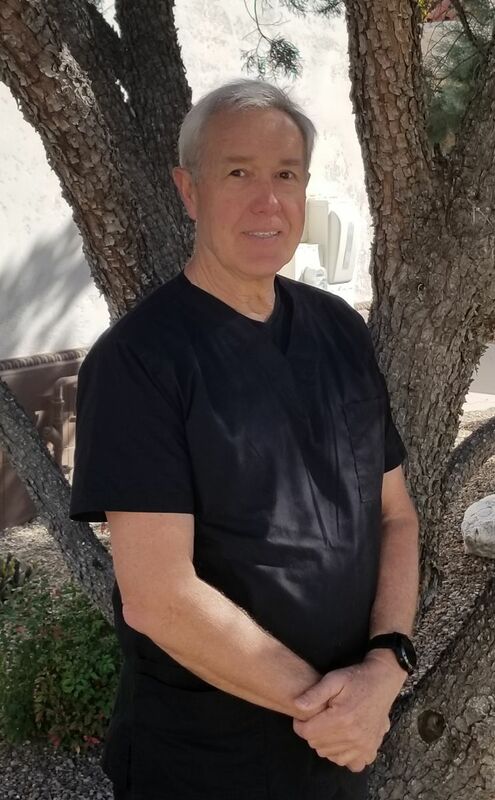 Dr. Nelson is a Diplomat of the American Board of Podiatric Surgery and Board Certified in Foot Surgery by the American Board of Foot and Ankle Surgery. Dr. Nelson specializes in diabetic ulcers, plantar fasciitis, skin lesions, neuromas, fungus toenails, ingrown toenails, heel spurs. He also performs corrective surgery including bunion deformities, heel spurs, hammertoes, and other soft tissue and bony pathologies. Dr. Nelson is married and is the father to two children. In his spare time he enjoys spending time with his family, running, hiking, gardening, traveling, reading, and golfing.